The bill has been passed to pacify members of the Gujjar community who have been holding demonstrations since Friday across the state for quota. Jaipur: The Rajasthan Assembly on Wednesday passed a bill to give a five per cent quota in jobs and educational institutes to Gujjars and four other communities agitating for it. 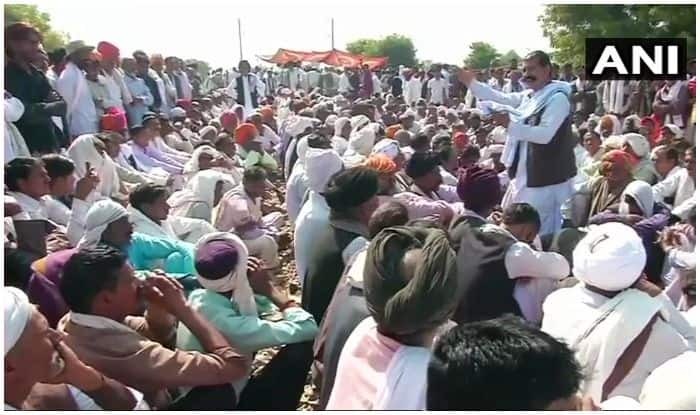 Earlier today, the Congress government in the state had introduced the Rajasthan Backward Classes (Reservation of Seats in Educational Institutes in the State and of Appointments and Posts in Services under the State) Amendment Bill, 2019, for giving reservation to Gujjars and the other castes.